Some people feel overwhelmed by the responsibility of writing an obituary. They worry that they’ll forget important facts and information, or that they won’t fully capture their loved one’s life. 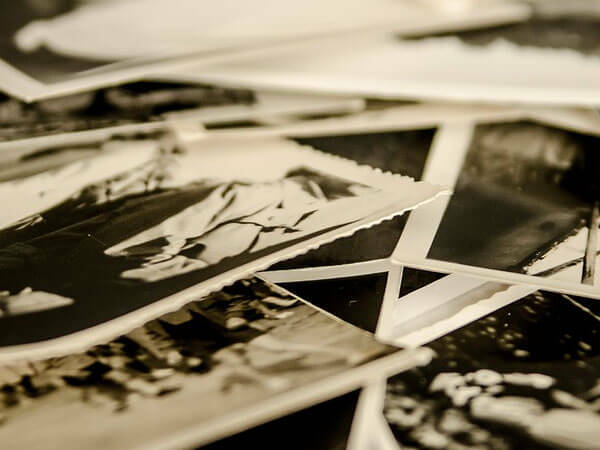 As part of the grieving process, it is very therapeutic when our families write the obituary themselves and provide a photo of their loved one. 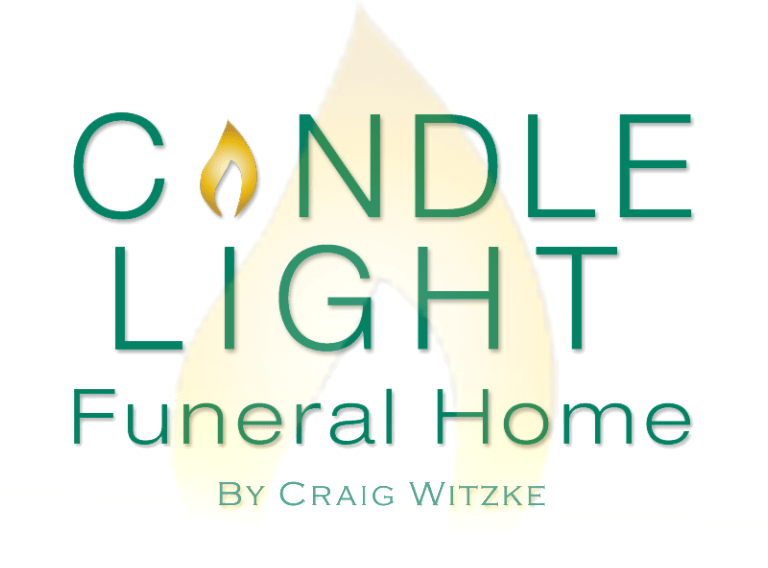 To assist, Candle Light Funeral Home has prepared the following obituary writing guide. Visitation - a time when friends and family members gather together with the body present in a casket; the casket is open or closed according to the family's wishes. Memorial / Memorial Gathering - a time when friends and family members gather with or without an urn present; a decision that is made by the family. Funeral Service - is a service held to memorialize a deceased person with their body present in a casket. Funeral Mass - the Catholic funeral service is a mass, generally held in church the day after the vigil. Memorial Service - is a service held to memorialize a deceased person with their body not present or when an urn is on display. If a burial occurs prior to the service for a loved one, the service is considered a Memorial Service. Memorial Mass - A Catholic funeral mass held at church to memorialize a deceased person with their body not present or when an urn is on display. 3. Consider listing one or more charities to which you’d like donations made. If you would like donations to be made, be sure to include the mailing address and/or the web address for the charity to make it easier for people to make donations. 4. If the family prefers monetary contributions rather than flowers, include a phrase such as: "In lieu of flowers, please consider the needs of the family" or "In lieu of flowers, contributions suggested to the family," or "In lieu of flowers, the family is requesting financial assistance for the services." In lieu of flowers = NO FLOWERS Please understand that the Candle Light Funeral Home website will NOT permit anyone to order flowers with obituaries that have the words "In lieu of flowers" in it. Those words indicate to the website that the family has requested NO flowers because of an allergy. ** If you would still like flowers but want to give people an option, please consider "Donations and memorial contributions may be made to." 5. Always check with the newspaper first. Some newspapers have specific style guidelines or restrictions on length, some only accept obituaries directly from funeral homes, and some only publish obituaries written by newspaper staff members. Newspaper obituaries cost money. Even though the obituary for a newspaper may be limited, understand that the obituary for our website is unlimited. 6. Plan to publish the obituary in a newspaper at least 1-2 days prior to services so that friends and family can make arrangements to attend. The key to a memorable obituary is in the details. If you are in a position of writing an obituary, try to dig for the intimate details that will keep the person alive in memory: quirks, hobbies, favorite passions, oft-heard quotes, travels, food or unusual pursuits. It doesn’t matter if the person was a company president, an electrician, a cook or ballerina, everyone has a story to tell. But that story doesn’t come together by itself. Ask friends, children, parents, co-workers and spouses for details they recall and favor. How did the person look or dress? What was their daily routine? Where did they find most happiness? Be creative, look outside the box to find the personality traits and characteristics to recall. Try to remember specific instances where they made a difference in the lives of others, in their profession or field and/or in the community. Instead of just listing their achievements, tell a little story about some of them. Keep an eye out for moments that speak eloquently of their humanity, kindness, zest for life or even their cranky disposition—whatever fits. Did they take tango lessons or play poker in their eighties? Say so. Such information inspires people and helps them connect with the deceased. Before you sit down to write, take some time to think about what you want to say, and take notes as ideas come to you. Then get started. On date of death, name of deceased, age beloved wife / husband of spouses name, devoted mother / father of children's names, dear sister / brother of sibling's names, loving grandmother / grandfather of grandchildren's names, and great grandmother / great grandfather of great grandchildren's names. Funeral service date of funeral service, time at location of service. Interment at name of cemetery. In lieu of flowers or for those desiring memorial contributions may be made to: donation address and/or website address.